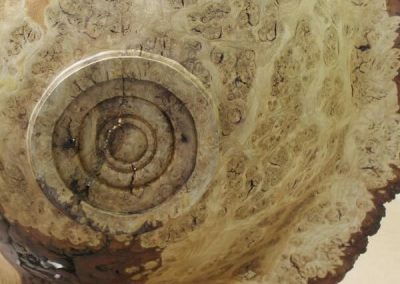 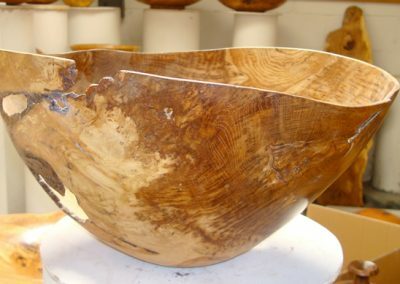 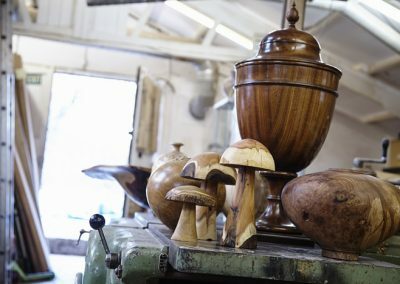 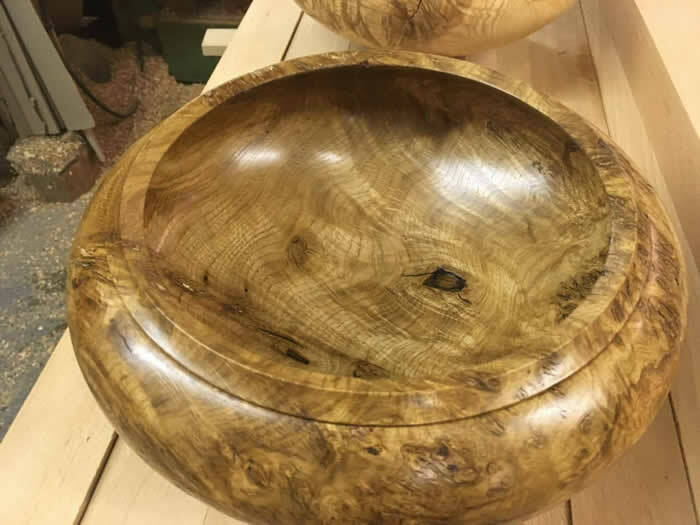 Wooden decorative pieces inc. tables, urns, bowls & vessels, carriage clocks & bespoke items - Sussex, Kent, the South East & whole UK. 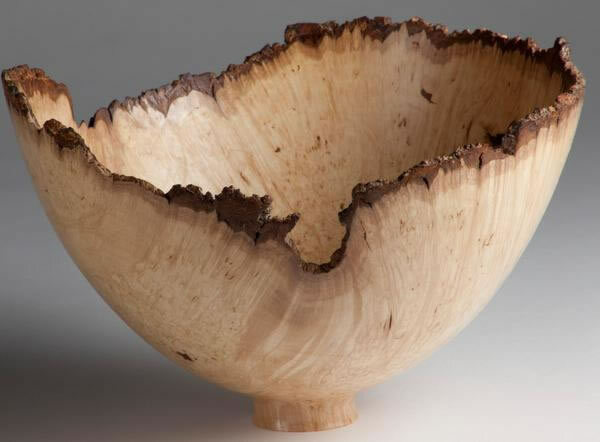 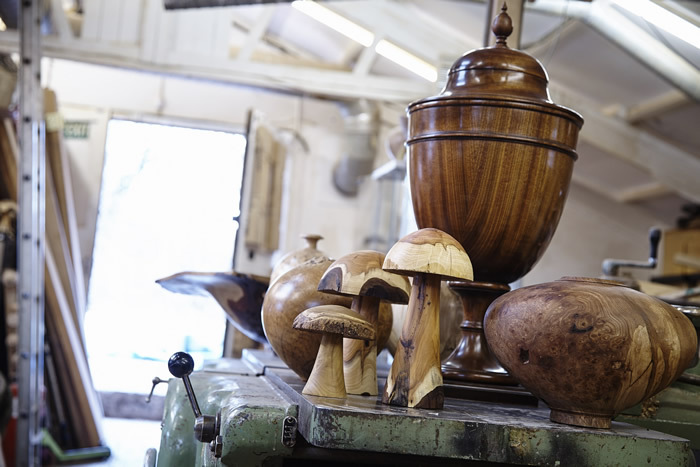 We always take great care to select the appropriate wood for a piece, so it’s nature and characteristics can emerge. 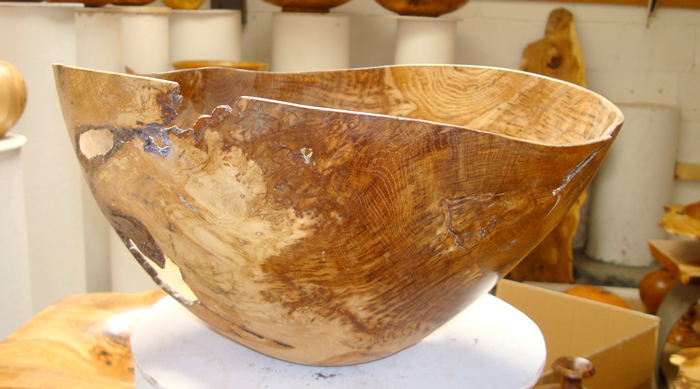 In many cases the wood is hundreds of years old and we feel a responsibility to treat it with care and consideration. 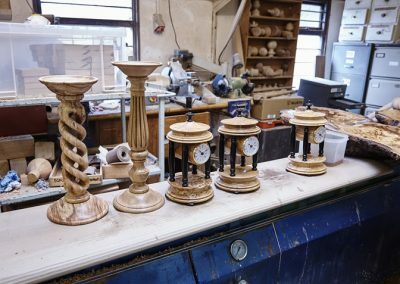 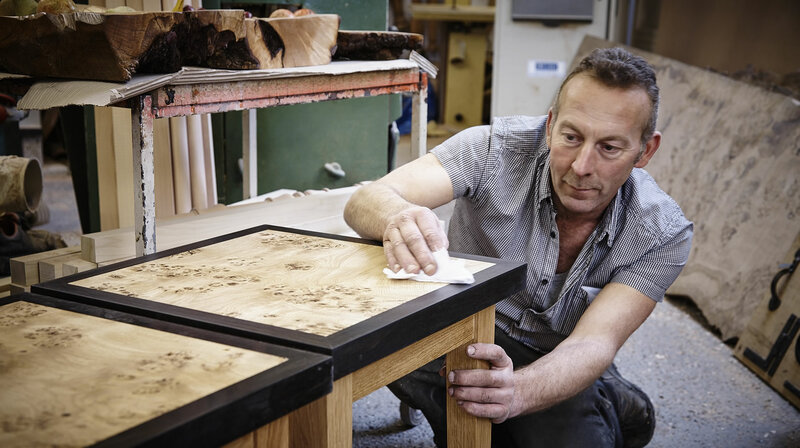 The types of products we produce include Tables, Urns, Bowls & vessels, Carriage clocks & Bespoke items. 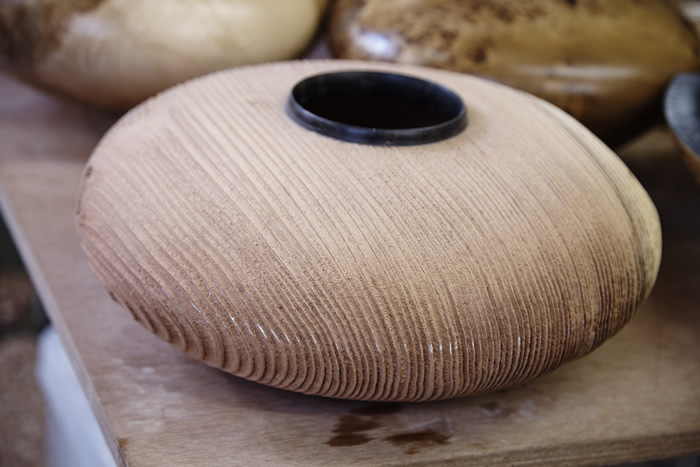 Our gallery shows just a small taster of the range of decorative pieces we can produce. 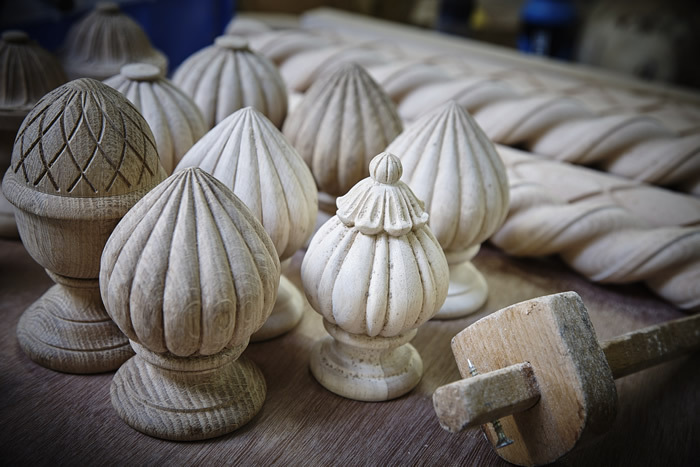 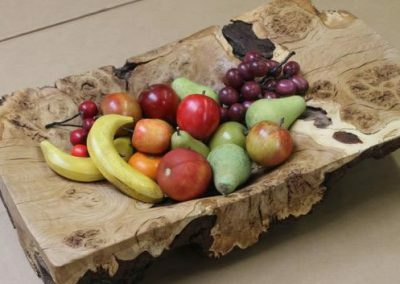 Our wooden decorative pieces service extends throughout Sussex, Kent, the South East & across the whole of the UK. 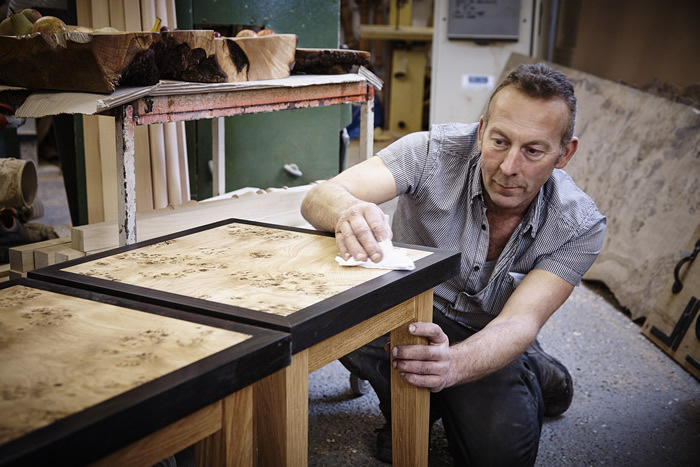 Tables can be made in many styles from traditional and classic designs to ultra modern chic. 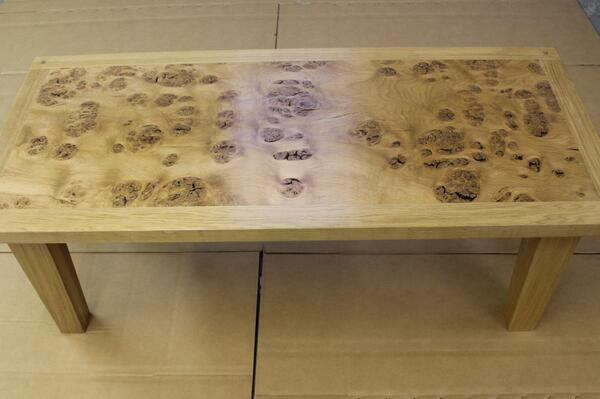 We can even turn table legs to match existing furniture. 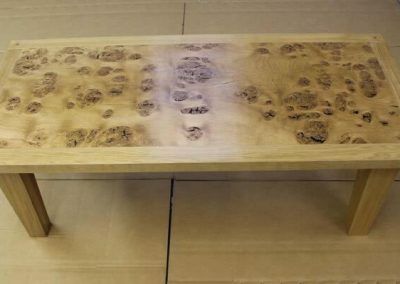 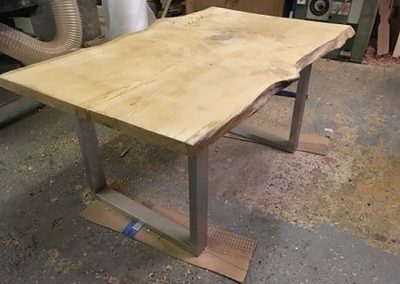 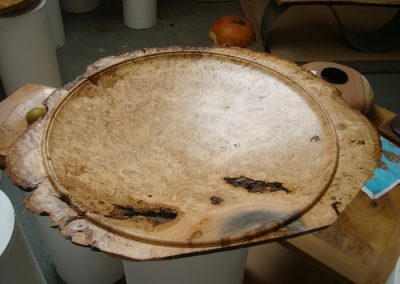 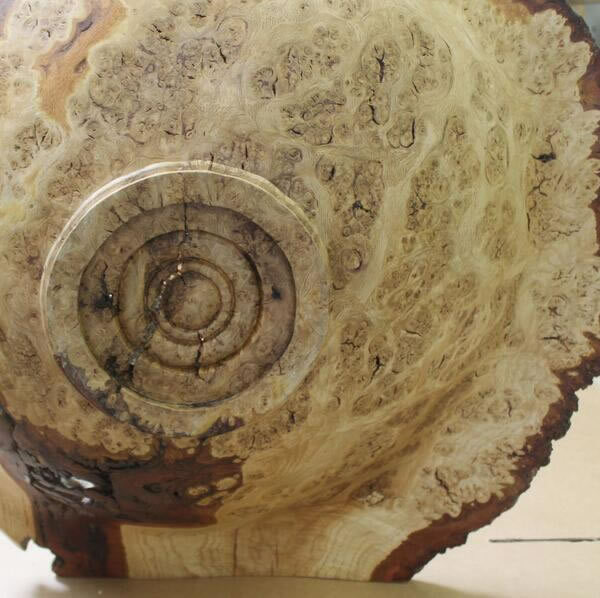 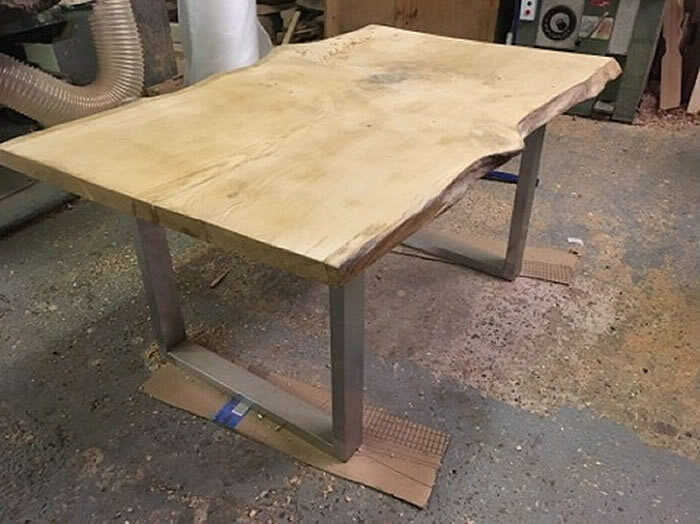 The picture of the table in our workshop is a 13 foot Burr Oak table. 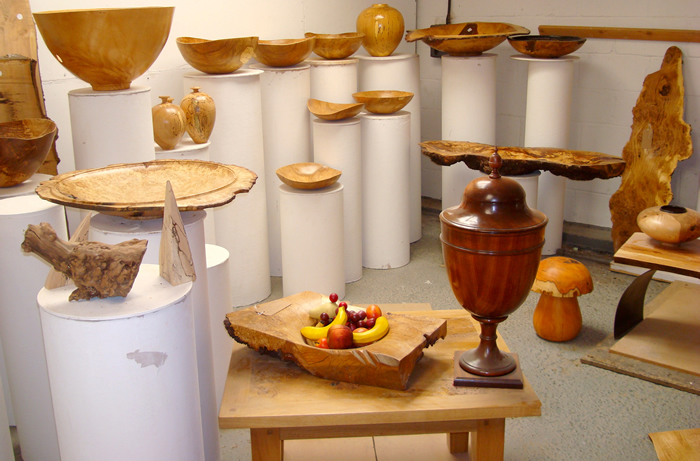 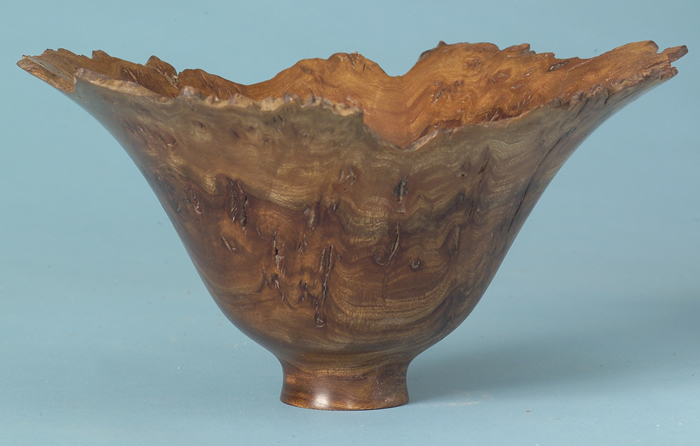 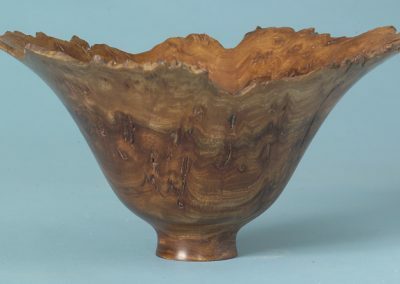 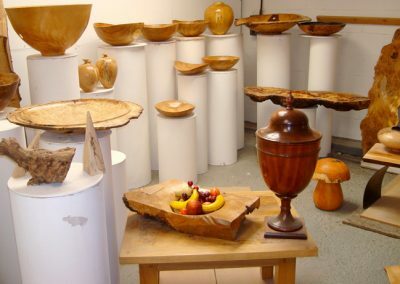 The urns shown in he gallery are made from Sapele, they are 24” high and 13” diameter. 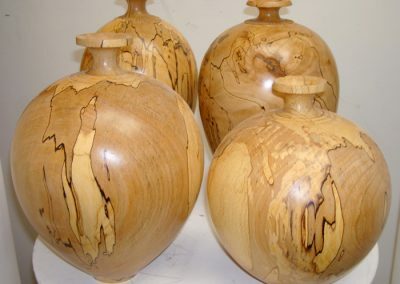 The urns can be hand painted or carved. 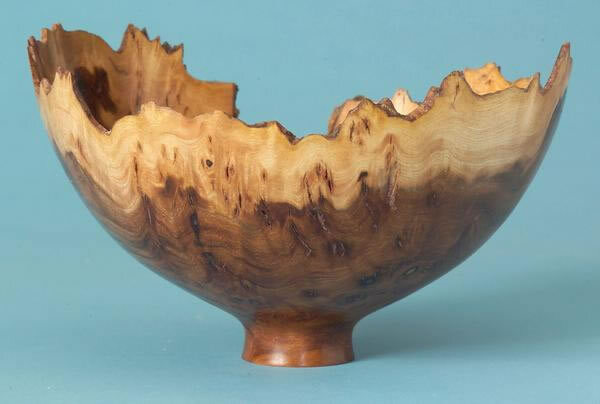 Different woods can be used such as tulipwood or American walnut. 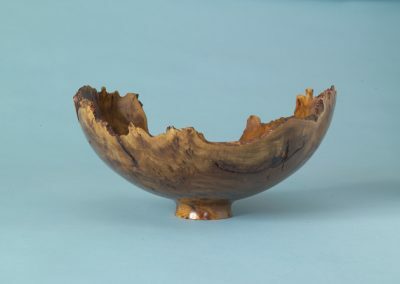 They can have a metal bowl fitted inside and used as an ice bucket or just as an ornamental centerpiece. 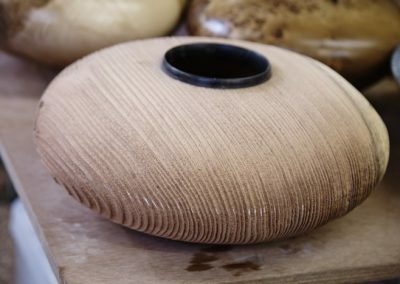 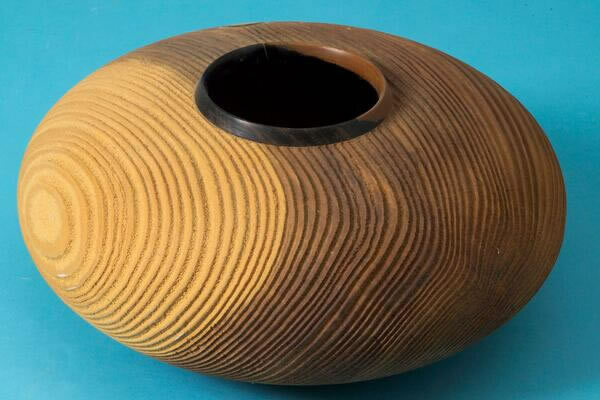 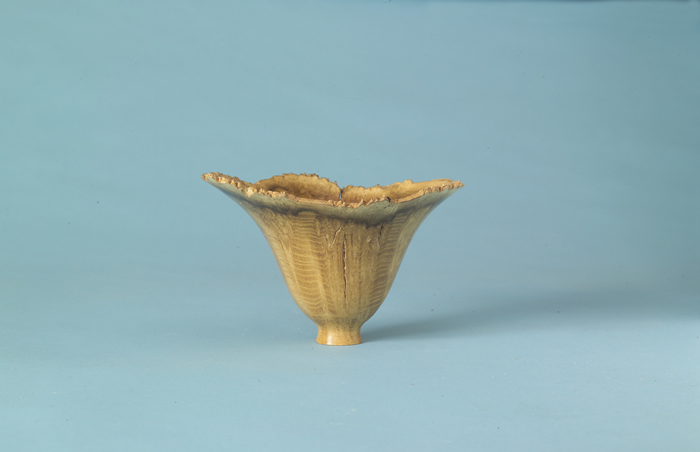 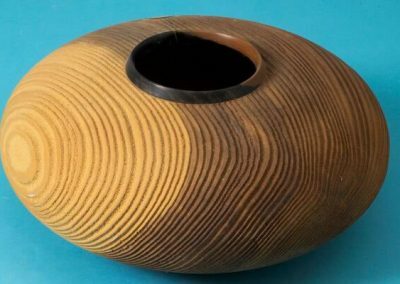 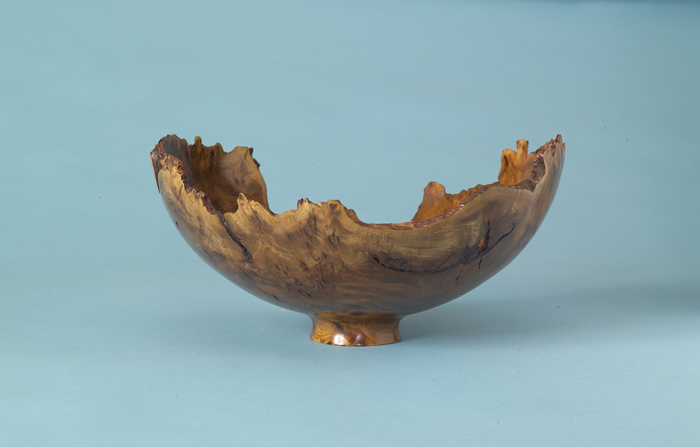 We create classic and contemporary bowls and vessels. 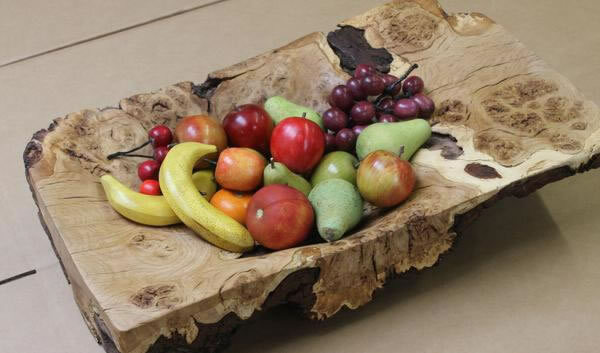 These can all be made in a selection of woods to suit your taste. 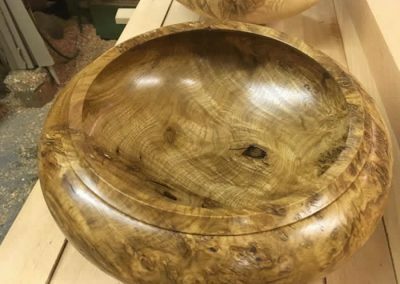 Our beautiful hand made carriage clocks can be produced from burr oak, burr elm, yew, spalted beech, ash, hornbeam and oak. 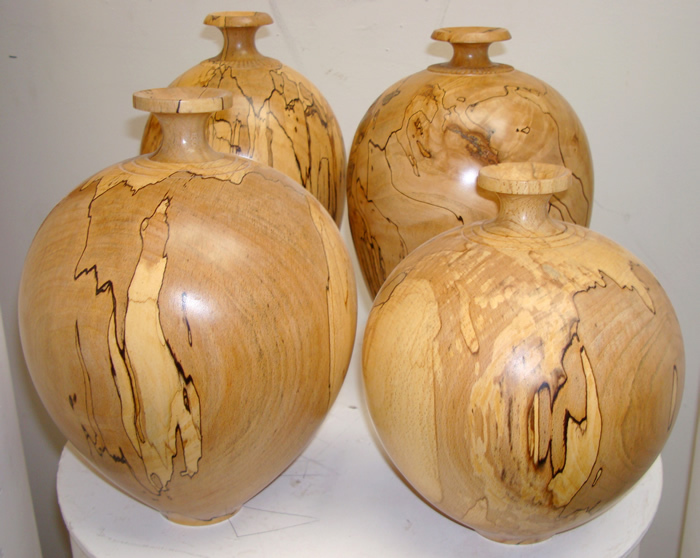 They are approx, 6” diameter and 10 & 3/4” high and come finished in a clear laquer complete with movement and battery. 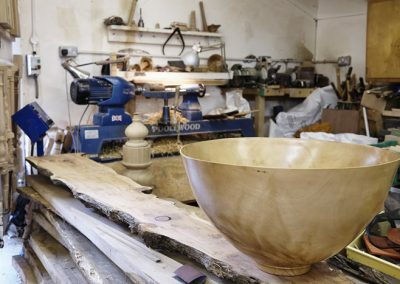 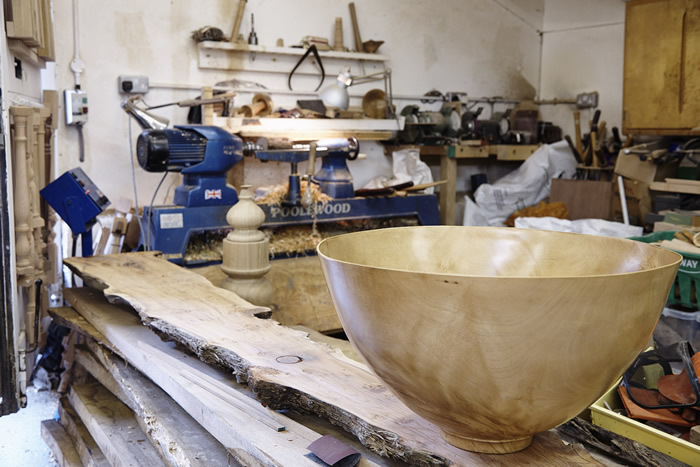 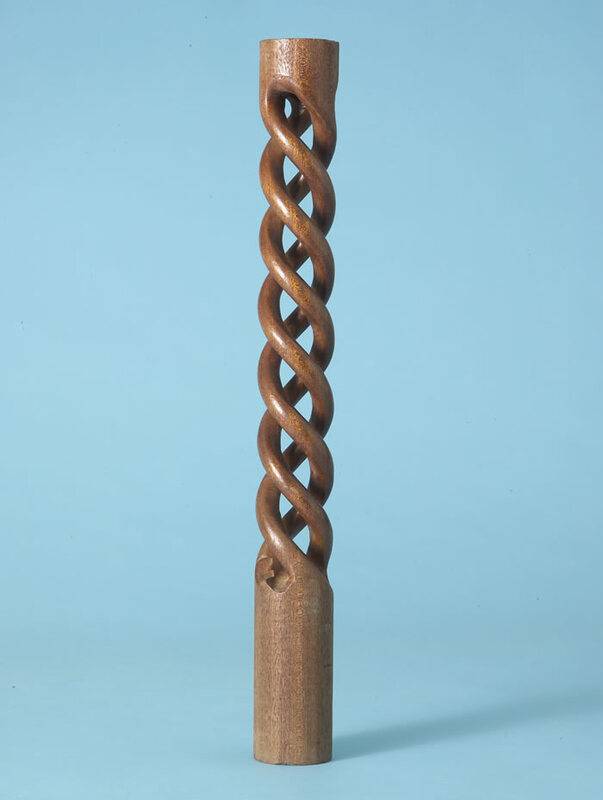 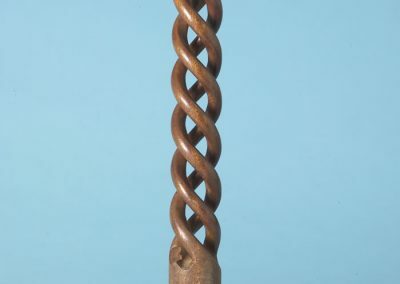 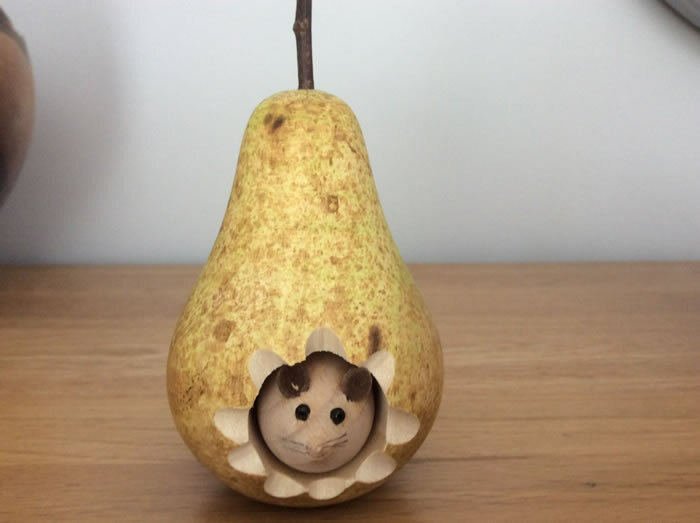 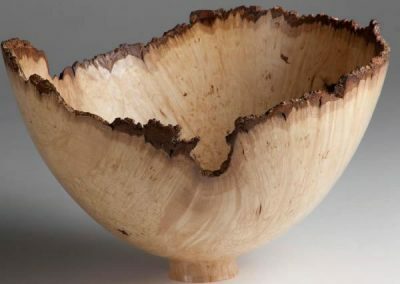 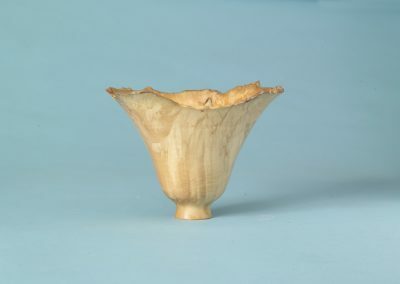 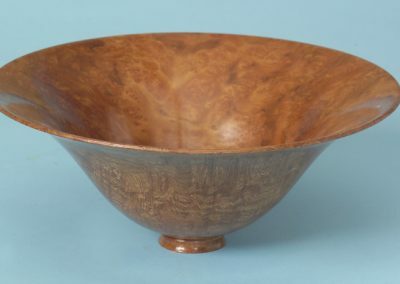 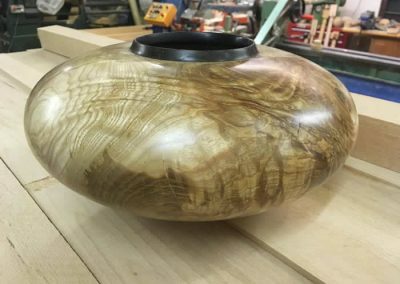 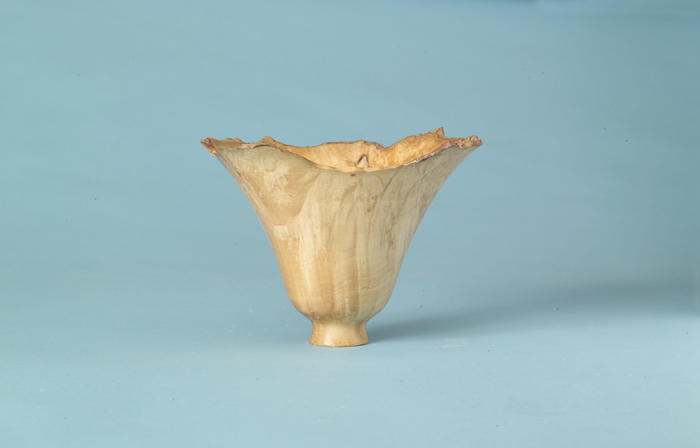 Specialist wood turning offers a vast array of exciting possibilities and we are always delighted to produce bespoke items – in fact we have produced everything from baseball bats to intricate parts for harps. 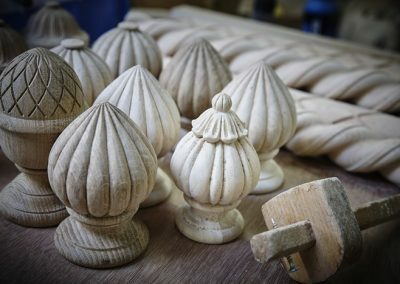 We believe that our work stands out from the competition because the majority of our pieces are not mass-produced and special attention is always paid to detail.